After completing his doctorate in geological sciences at Birmingham University where he studied the active volcanoes of Southern Italy, Paul Olver embarked on a teaching career firstly in schools and later in further and adult education. He has taught geology and astronomy throughout that period not only for local authorities but also for the WEA and various universities. Paul now lives in Herefordshire and continues to teach part-time as well as leading various field excursions throughout the UK and across Europe. The dark skies of Herefordshire have also encouraged him to build his own observatory. Paul deliver geology courses for the Workers Education Association (WEA) mainly in Herefordshire and for the Teme Valley Geological Society. Chris is an award winning educationalist graduated from Hull University with a geology degree in 1974. Upon graduation Chris undertook a PGCE course at Keele University, which led to a position teaching geology at a Sheffield school. Nowadays Chris continues to work in education as an independent adult tutor. He also organises and leads geological tours across the UK and also to Iceland and Tenerife. Chris is well known to many for his passion for geotourism and for his communication of geology to the general public. Few people have the breadth of knowledge that he has amassed over the past 35 years. Alongside his geo-education Chris is director of Geosupplies, a specialist supplier to geologists across the world and is editor of Down to Earth a national geological magazine. As President of the Abberley & Malvern Hills Geopark, I invite you to come and join me as we explore the varied geology of this part of the Heart of England! Geostudies is run by Dave Green, a self-confessed geological enthusiast, who simply likes to pass it on! He has taught Geology at various levels, from O level to undergraduate, since 1974, at various institutions; secondary schools in Gloucester and Ross, Further Education Colleges in Stroud, Swindon, and the Forest of Dean, the WEA, the Open University and, for the last 12 years, the University of Bristol. He is an all-round geologist, but inclines towards agreeing that he is keener on the “hard rock” side of geology (older sediments, igneous and metamorphic rocks, geological structures etc.) but has a more than passable knowledge of soft rocks and their fossils, and is very interested in Quaternary geology and the development of landforms. It would be fair to describe him as “laid back” and patient in his approach, and keen to make sure that students are grasping ideas in a subject that can sometimes be fairly inaccessible, often due to jargon. Above all he is enthusiastic about the subject, something that he hopes will rub off! Details of the courses being run by Dave in the Geopark and further afield download his 2015 -2016 programme. 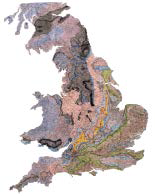 Unless otherwise stated, for more information, contact Dave on 01594 860 858 or dave@geostudies.freeserve.co.uk. 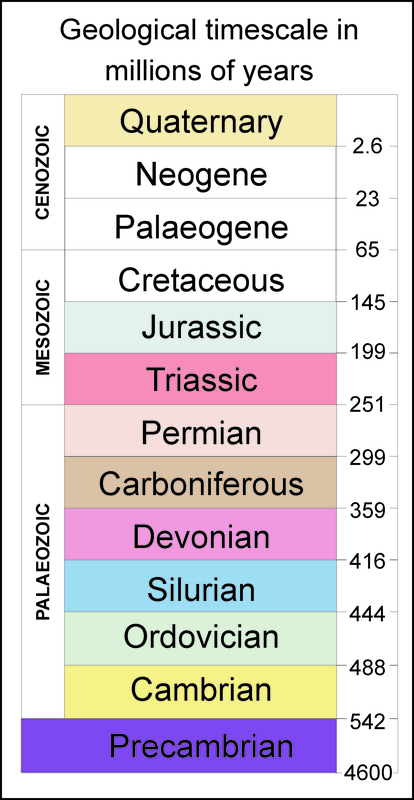 Listed below are geological groups, societies and Universities of the Third age (U3A’s) in, or in close proximity to the Abberley and Malvern Hills Geopark. All welcome new members and enjoy sharing their interest in geology and landscape. 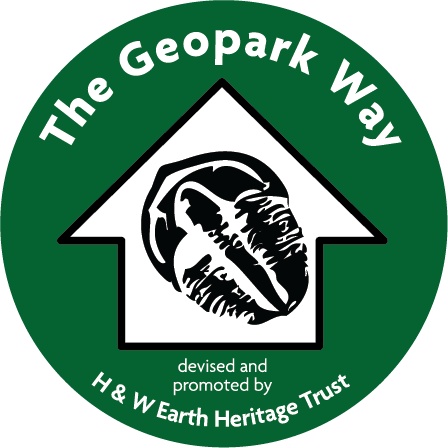 For information about local geological conservation groups please visit the ‘Links’ page.